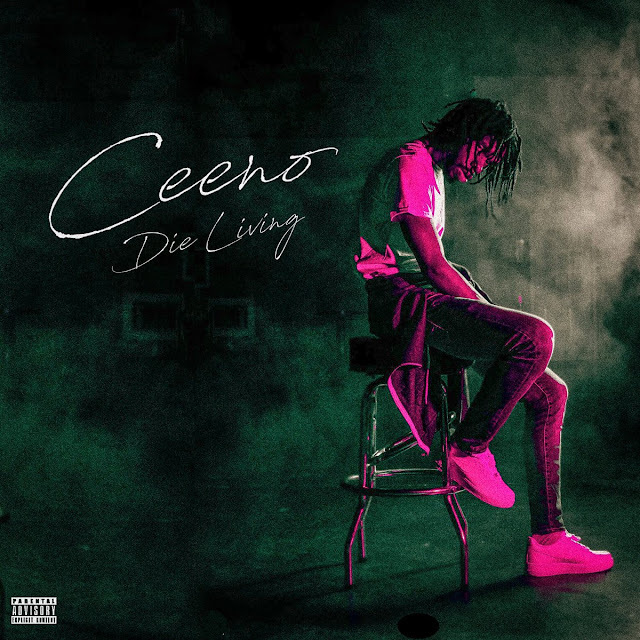 Ceeno Hatas returns with his latest full length project titled Die Living. On the ten tracks, Ceeno enlists producers such as Richie Souf, Shoota, Blaine-Omarae, and Richie Fontaine. We're feeling the track "No Face, No Case". Stream above!